We have designed our system very easy to use. We have been developing software for over 30 years. Software used by our development teams is used by tens of thousands of people around the world. 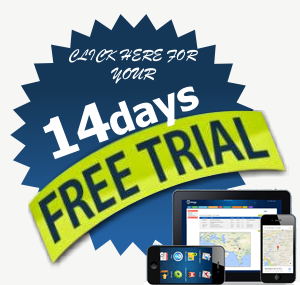 So, creating software that is easy to use, intuitive and productive has always been our goal. However, we still provide you several training options to train your staff to get them started immediately. 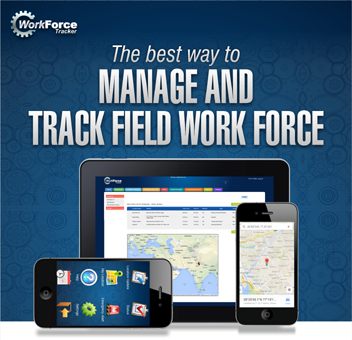 Work Force Tracker offers a wide range of affordable and convenient training options to meet your specific company’s needs and budget. We want to ensure that you obtain the most benefit from your software and contribute to the productivity of your organization with as short a learning curve as possible. You’ll benefit from our 30+ years of experience and team of professional instructors ready to help you. 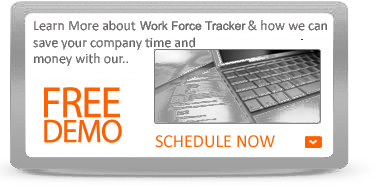 Whatever your company’s situation, Work Force Tracker has a training solution right for you. Take advantage of our free monthly webinars or contact us for pricing and scheduling information on our custom training options. Online Training – One-hour customized online training sessions with one of our expert trainers for an unlimited number of your staff members.